Asphalt paving technologists come across many challenges due to changes in pavement conditions, including increasing vehicle axle loads and traffic density. As a result, pavement engineers are always looking for improvements in pavement designs to achieve better performance. Over a number of years working with road authorities and their subcontractors, Independent Cement and Lime (ICL) has recognised the importance of the addition of filler materials to enhance the performance of asphalt pavements. Subsequently, ICL developed and branded a product range – Durafil – which is a specially developed filler and durability enhancer for hot mix asphalt (HMA) that conforms to VicRoads 407.04 and AS 2150. 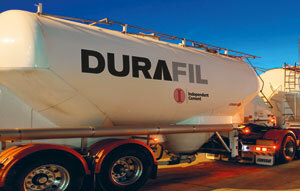 The company manufactures, selects and tests materials to blend as Durafil. As the characteristics of hydrated lime and fly ash have different effects on asphalt mixes, ICL conducts testing to determine the characteristics of fillers including particle shape, PSD, surface area, Rigden voids (volume of voids in dry compacted filler), inorganic impurities and chemical composition. The product is manufactured by blending black coal fly ash and hydrated lime as a custom blend, in various proportions, at its state-of-the-art blending facility in Victoria. This gives asphalt pavement technologists the option to select from a wide range of blends to optimise their pavement design parameters. Studies by asphalt paving technologists show a fly ash and hydrated lime blend enhances the performance of asphalt pavements (1,2,3). The Durafil ash-lime filler used in HMA has several benefits on mastic and mix properties, including adhesion. From previous research experience and field performance data on hydrated lime use in asphalt, it has been identified as a multifunctional additive that increases the durability performance of the product through its superior resistance to moisture damage and chemical ageing (1,2). Durafil has a high-calcium content with non-plastic fines that provide a positive charge, which is hydrophobic in nature and results in better bonding between aggregate surfaces. In addition, hydrated lime counteracts the effect of clay particles in aggregates. It is well known that clay particles in aggregates creates a water-displaceable barrier between the bitumen and aggregates (2). The high calcium content in the hydrated lime accumulates on the aggregate surface of HMA, creating bonds with the acids in bitumen. The reaction leads to formation of water-insoluble products thereby improving the bitumen-aggregate adhesion (3). 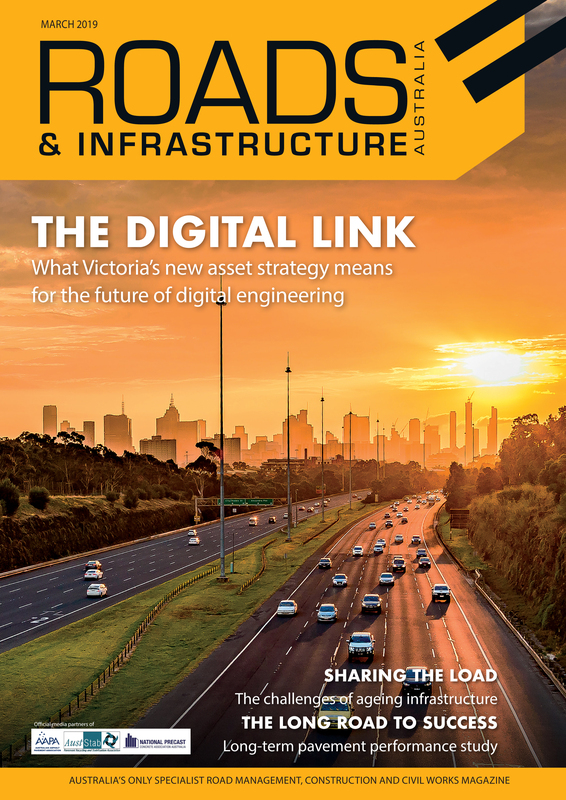 ICL’s Durafil product with fly ash has found a market within Australia, and is often requested by asphalt manufacturers and road authorities for project mixes. Fillers containing fly ash provide higher antistripping properties in the mix, it reduces the cost of conventional filler and the inclusion of fly ash helps utilise an industrial by-product, which leads to a more sustainable outcome.